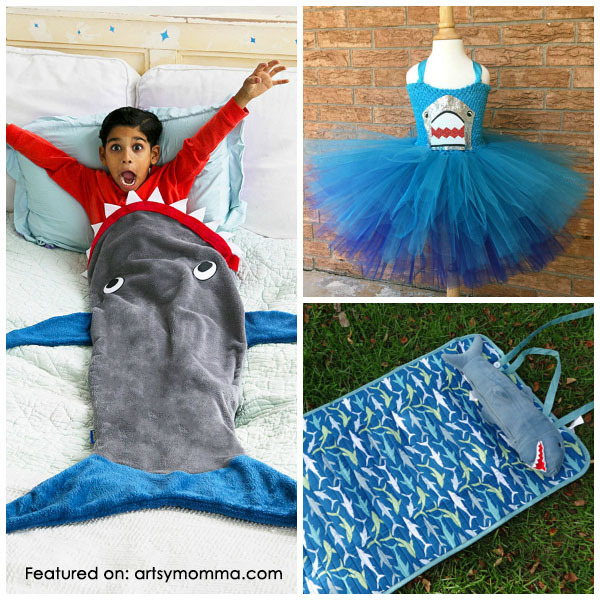 Home » Super Cool Shark Stuff: Toys, Towels, Clothes, Crochet and More! 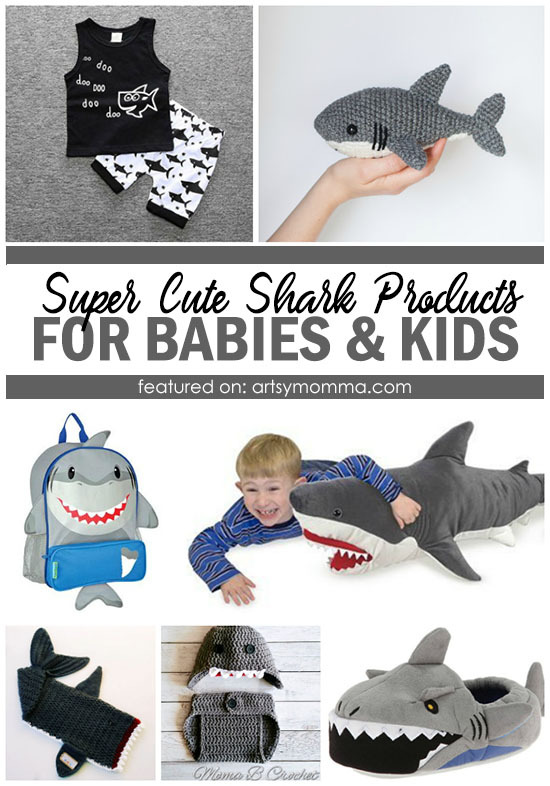 Super Cool Shark Stuff: Toys, Towels, Clothes, Crochet and More! Does your family get excited about Shark Week? 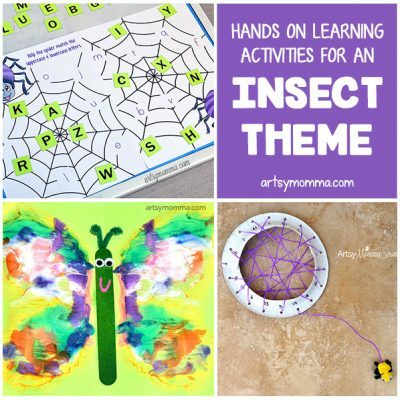 It’s such a great way to learn about these scary, yet fascinating creatures. For example, did you know that sharks are among Earth’s oldest lifeforms, having appeared at least 420 million years ago – nearly 200 million years before the first dinosaurs? (source and interactive timeline) My son has been into sharks for a few years now so we end up watching quite a bit of Shark Week. He is definitely not the only one who is shark-obsessed, there are so many products everywhere that show just how popular these creatures are. Below you will find cool, cute shark products that range from toys to crochet patterns and the ever popular shark tail blankets. Happy sharking! Crochet Shark Toy Pattern – Her whole shop is filled with the cutest crochet patterns for making toys like the little shark. Funny Sleeveless Shark Outfit Set – This makes me smile 🙂 It’s so cute! Shark Tail Blanket – Perfect for lounging on the couch and comes in three sizes: Preschool, Child and Adult siz. Crochet Shark Baby Set – Adorable for photos! K. Bell Boy`s Animal Crew Socks – Kids will get a kick out of these! Melissa & Doug Giant Shark – Lifelike Stuffed Animal, over 3 feet long! Shark Themed Toddler Backpack – Fun for toddlers and preschoolers to take on-the-go, to grandma’s house, or school. 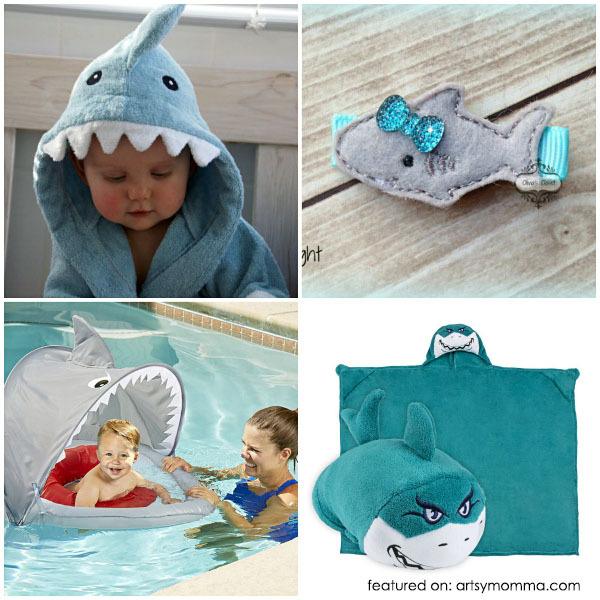 Shark Bath Robe – My son had a similar one when he was younger and it made the cutest photos! Shark Hair Clip – This is too cute for words! Huggable Hooded Blanket for Kids, Comfy Critters – Other cute animals also available (I want the owl or dog for my daughter!). Shark Tutu Costume – I just love tutu themed outfits! What do you think? Shark Roll Up Beach Mat and Pillow – So convenient. Love the pillow! Blankie Tails Shark Blanket – 4 color options available including a pink shark. 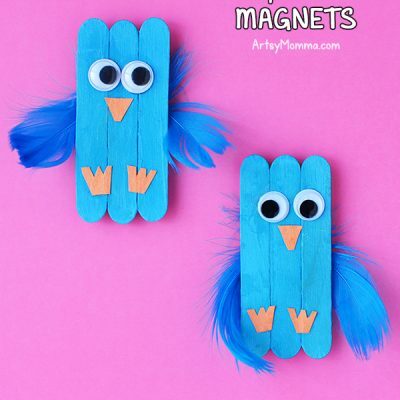 Kids can having great time posing for funny photos or relax for a night of movies. Even more Jaw-some Shark Products! Personalized Shark Superhero Cape – Because sharks are awesome! Shark Sand Bucket– Little ones can play at the beach in style with a happy shark pail. 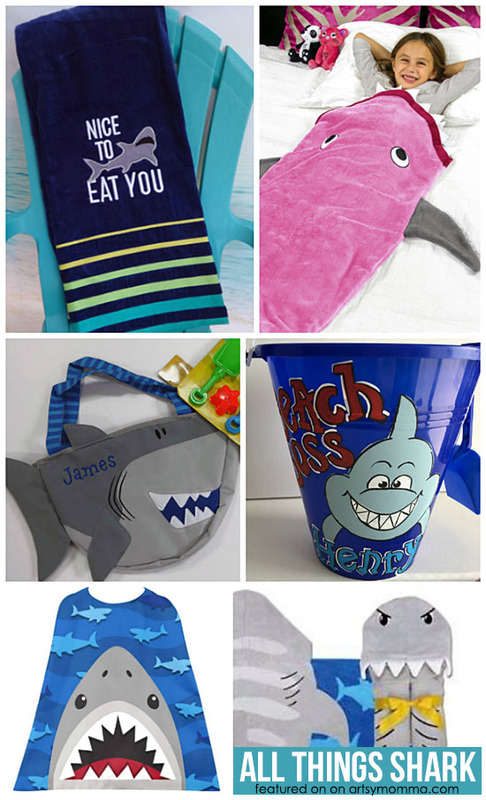 Hooded Beach Towel – As I mentioned earlier, my son had a hooded shark towel and we LOVED it! If you’re looking for some cute crafts to make with the kids, check out this paper plate shark and these cardboard surfboard sharks.